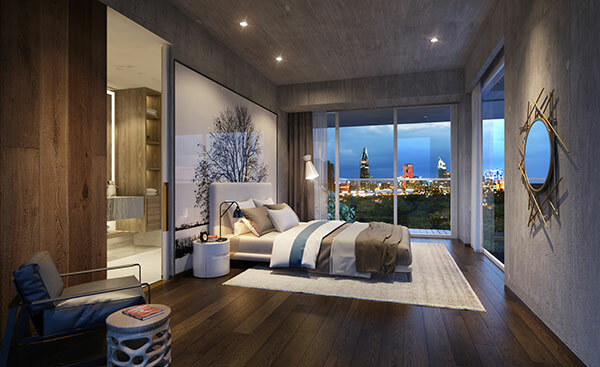 SonKim Land is launching the Serenity Sky Villas project – Signature Edition at 259 Dien Bien Phu street, District 3, on December 22. The project is located in Commune 7 of District 3, in the heart of the prestigious area bounded by Dien Bien Phu, Tran Quoc Thao and Le Quy Don streets, right at the centre of the city, which is famous for old trees and French villas. 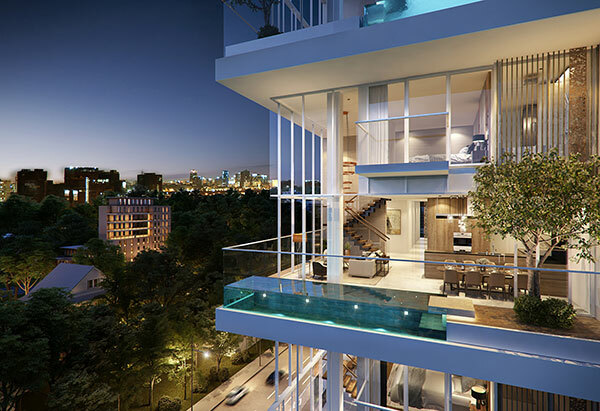 On a 1,505 square-metre site, Serenity Sky Villas offers a quiet atmosphere in the middle of a bustling city. The project will consist of 45 sky villas of various sizes with between one and six bedrooms with unique design, which is optimised so that owners can enjoy green space and fresh air anywhere from the hall to the living room, the dining room and the bedroom. The ceiling height is seven metres. The view is large and clear. The design also optimises light distribution and harmony of the whole room. At Serenity Sky Villas, developer SonKim Land offers dwellers the most luxurious services including the concierge service and the management service including gardening and private pool maintenance. The Japanese restaurant on the site of the project will bring dwellers a luxury Japanese food experience. The elevator is designed for S-class cars. On top of these, privacy is ensured with a lot of big green trees that cover the path between the outer gate made of one stone of granite to the reception hall and the rosegold-plated elevator that would lead to the private hall of each apartment. 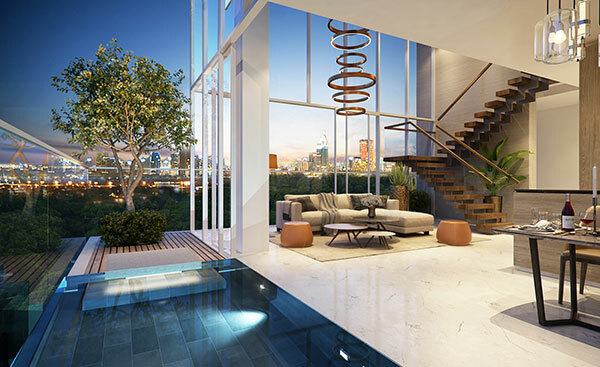 “Serenity Sky Villas is going to bring to the Vietnamese market a new definition of the word ‘villa’ with its uniquely designed sky villas, and will create a new standard for the luxury real estate segment in Vietnam,” said John Nelson, project development director of SonKim Land. “We have experience in the luxury segment and have been taking the market from one surprise to another with our luxury and unique projects. After Gateway Thao Dien and The Nassim, Serenity Sky Villas is an unprecedented leap in the luxury segment. It’s an embodiment of SonKim Land’s strategy, which is to not only bring luxury living space but also shape the elite living style,” he said. The model apartment is on the site of the Au Manoir de Khai villa at 251 Dien Bien Phu. 17-storey Serenity Sky Villas is expected to be completed by the end of the third quarter of 2018.